Holton Crest has a single-minded focus on the continuous rotary extrusion process, with all machines designed around optimising the process for the best possible production output. With major manufacturers and producers using Holton Crest machinery all over the World, we are the number 1 choice for quality, reliability and advanced technology. We are continually investing in R&D to drive improvements in the continuous rotary extrusion process, with unique patented innovations, designs and tooling to ensure our clients’ advanced production needs are met at all times. 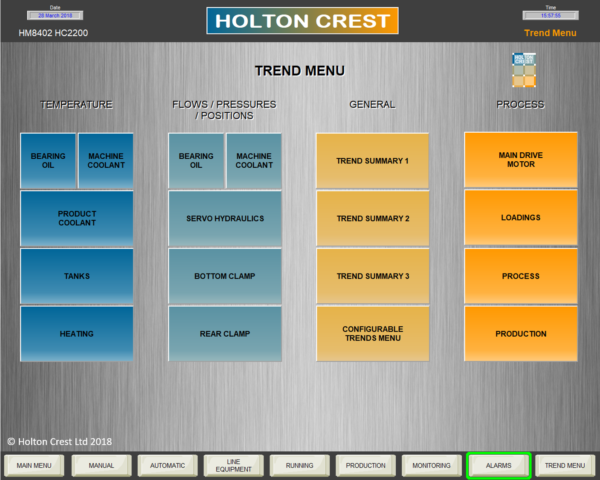 Holton Crest has a wealth of experience in both mechanical and process engineering. This enables us to focus on the continuous rotary extrusion process as our key driver and design the machines around it, optimising for the best possible production output and efficiency. We provide a full ‘end to end’ service and focus on maintaining optimum production levels by managing the process effectively and keeping our customers’ machines running at all times. Holton machines have been in existence for over 30 years, a testament to the outstanding build quality in itself, with many machines of that age still fundamentally sound today. However, we are committed to working in close partnership with all our customers to future-proof and modernise all machines with the very latest technology and features such as digital control software to improve tool life, increase production volumes and maintain long term performance. Holton machines have been in existence for over 30 years, a testament to the outstanding build quality. We are continually investing in R&D, product enhancements and new technological advances to future proof the Holton Crest machines and continue to lead the market with new innovations and developments such as adaptive control, artificial intelligence and near real time digital process control. Holton Crest continue to lead the market with new innovations and developments. 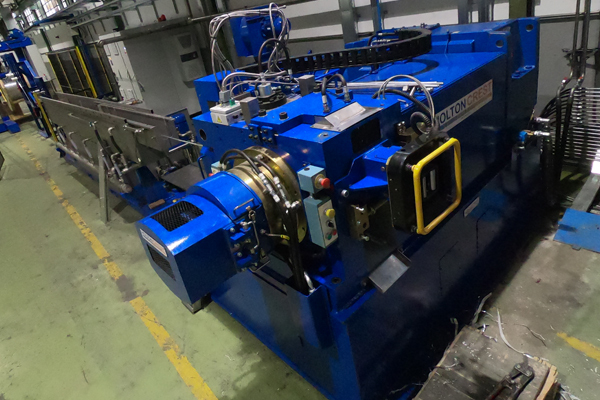 The team at Holton Crest have the experience to anticipate and manage all service issues with the Continuous Rotary Extrusion machines and are committed to ensuring that all our machines are fully optimised to deliver continuous production.